Like surprises? 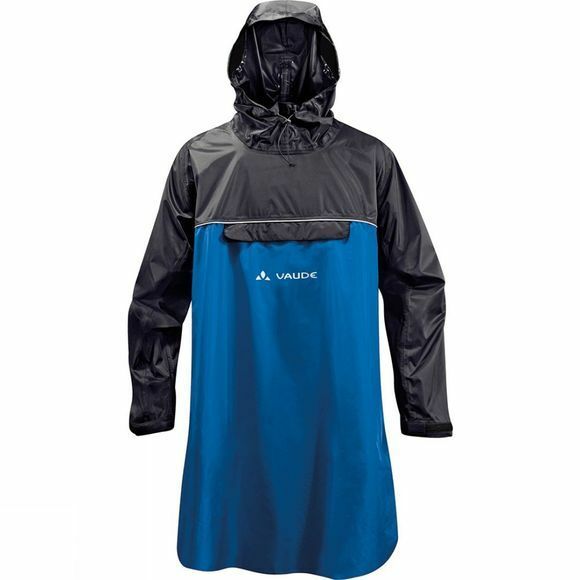 The Valero Poncho from VauDe is perfect for your next unexpected rain shower out biking. It can be put on in a flash to offer full rain protection and is made from environmentally-friendly, bluesign certified primary material. 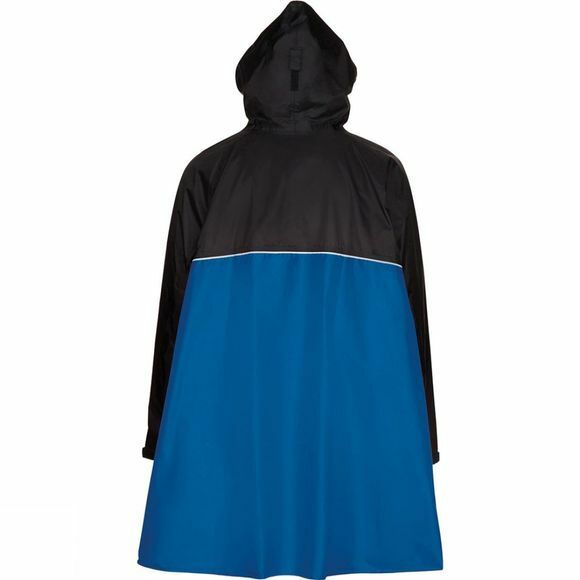 Practical plus: the poncho can be fully stowed in the front pocket. This product is made with Eco Finish, an environmentally friendly water-repellent finish without fluorocarbons (PFC).